In League C in the new European format for the Euro 2020 Qualification campaign, we will have some quite interesting parties, and one of them will align to the center two bands that will try to fight to the end for a better ranking in the group for preliminaries. It’s the game between Scotland and Albania scheduled at 21:45 on Hampden Park. Scotland starts in this League of Nations in front of its supporters, and this element hopes to be auspicious for this because a victory tonight may be extremely important in terms of preliminaries. The McLeish-led side-selector has made a fairly good World Cup campaign if we look at the value of this national team and the fact that he has scored three more highly rated ones: Slovakia, Slovenia and England. Since then things have changed, and the 40th place is not going through a very good period, the results from the pics are rather modest. Recently they lost to Belgium with a 0-4 score on this arena, but Snodgrass & Griffiths hopes to forget this unexpected defeat and win victory over their own supporters. Albania is not the first League League enthusiast. 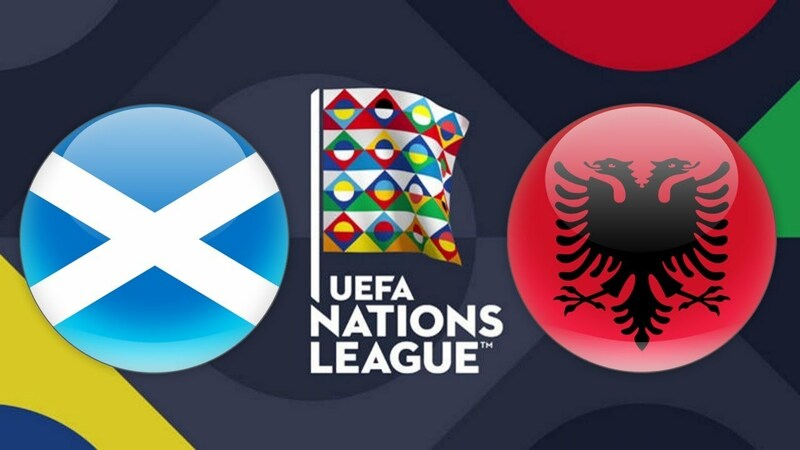 Albanians managed to debut with the right in this competition just a few days ago when the Balkans succeeded in front of Israel, a victory that came to Elbasan in their own field, score 1-0, and so they have a moral excellent before traveling from Scotland. Selected Italian Squadra Azzura legend, Christian Panucci, has aligned the center with a net that is only ranked 70th in value in the world, but he did quite well even without Sadiku in attack. The Albanians had about 13 goals and a 52% possession, which is why they can not contest their victory, but with a much better prepared opponent in the defensive phase, and with extra value in the attack they will be extremely hard. This selected lot is not at all experienced, most of the footballers being quite anonymous at the European level, but Panucci hopes to make them more visible to Albania. The Hempden Park Duel announces that he is extremely obstinate, and Albanians are pleased with a draw this evening because with one point he can maintain his position in the group. Scotland is not allowed to lose to Panucci in the first place if he wants to win the group, and he is also obliged to conquer all three points. McLeish trusts his boys as well as the betting houses that see Scotland’s favorite tonight, betting on a white-blue victory at a very good rate.